Not all weddings in Mexico need to include beaches and coastline. 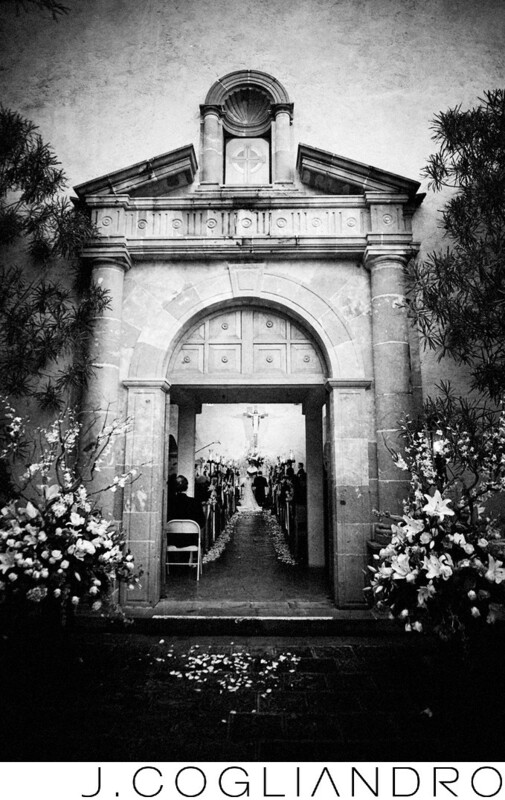 San Miguel de Allende is the most quaint and charming city for a destination wedding. Cobble stone streets, centuries old buildings add timeless charm to any wedding. Location: San Miguel de Allende, Mexico.